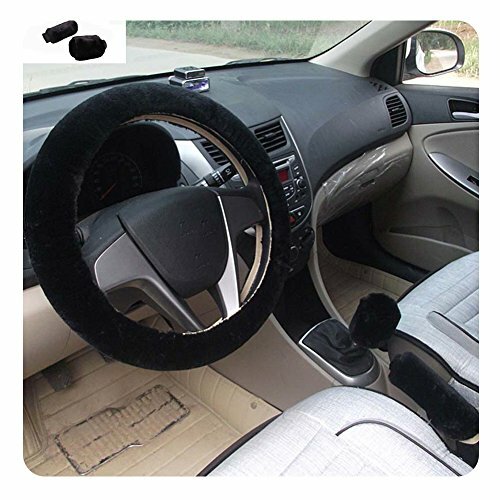 The Wool Cashmere Imitation Steering Wheel Cover can easily slip over the steering without any fuss. 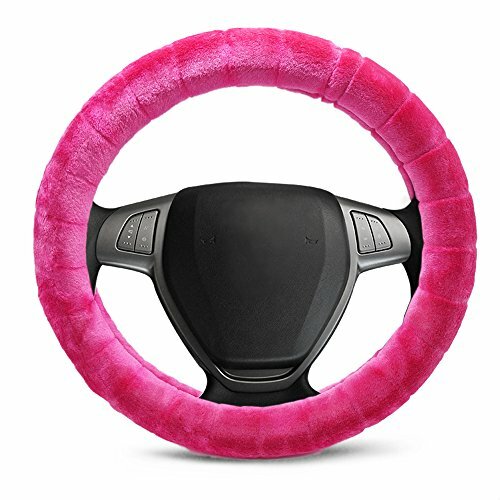 Will fit for most standard steering wheels and pick-up trucks and has a comfortable grip. Soft, delicate and breathable Wool provide you comfortable experience. 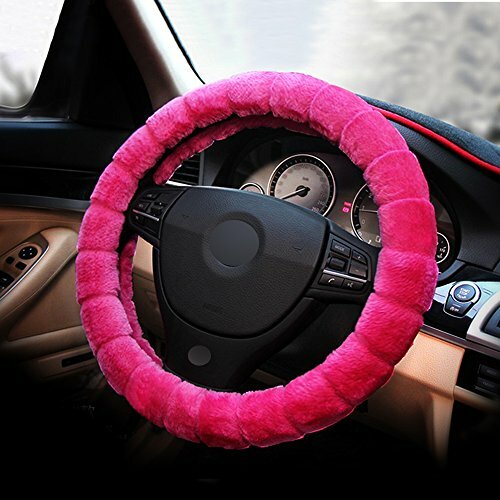 Attractive appreance brings new look to your car steering wheel. 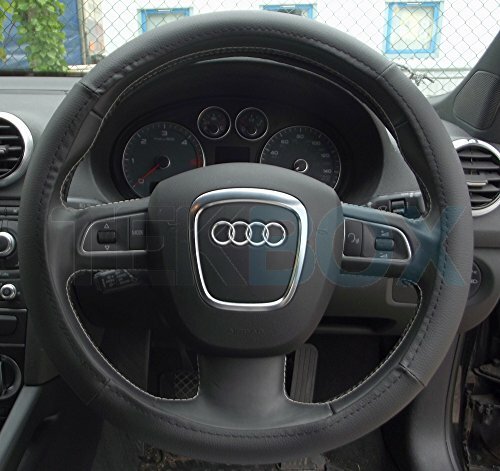 Please measure the outdoor diameter of your steering wheel before you buy. 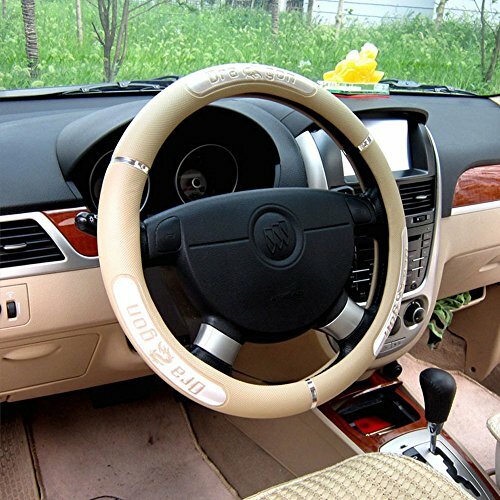 Comfortable design which makes your steering wheel much comfier to hold. 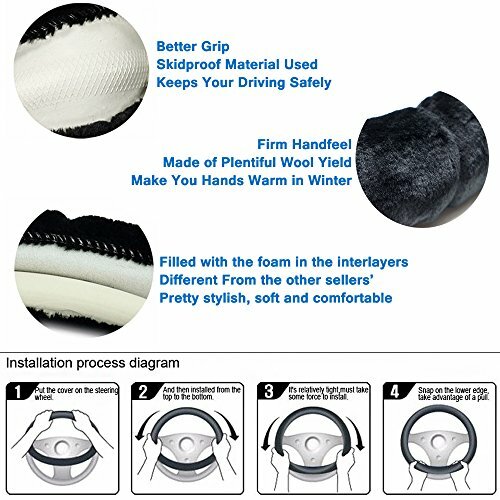 Features: Comfortable brushy steering wheel glove. 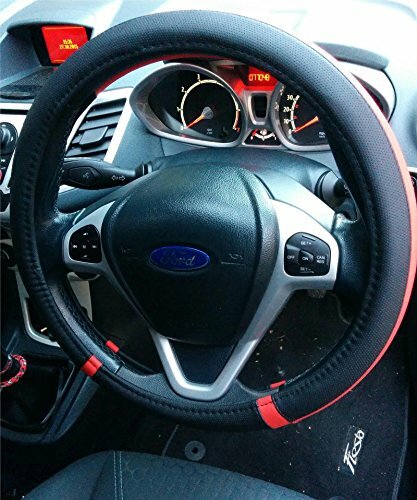 This steering wheel cover will give protection to and prevent wear on your original steering wheel. PLEASE NOTE: Hand wash carefully, mashionwashable don’t seem to be allowed. If you use mothballs and other insect repellent, be careful to not let direct contact. Minor contamination with a clean towel dipped in volatile PCE gently loosen and timely dry. Frequently with a hair dryer and comb gently comb hair surface, keeping it soft, natural conditions. 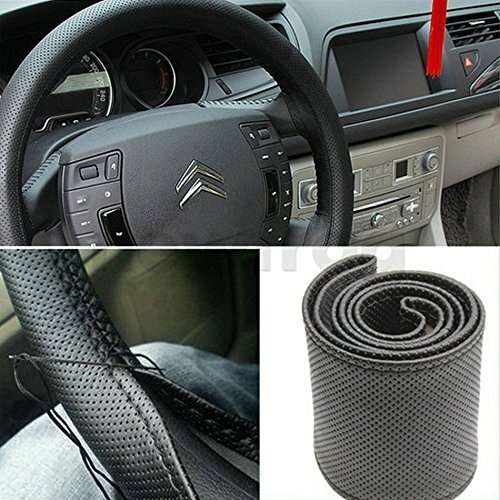 ✔ UNIVERSAL-Suitable for the standard steering wheels measuring approximately 37-38cm / 14.57-14.96inches in outer diameter. ✔ PREMIUM QUALITY- The cover is made of High-grade imitation cashmere wool so one can keep touching comfortable for a few years. 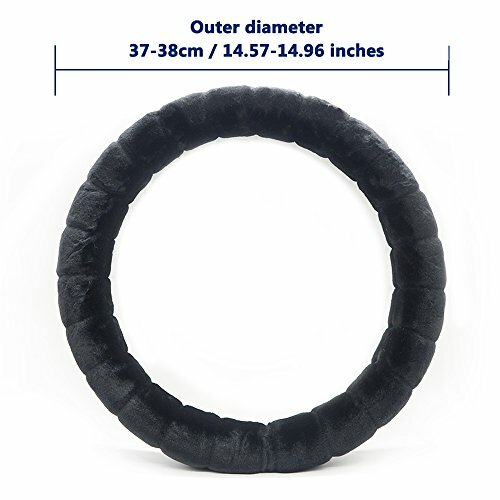 Skidproof rubber material used for inner ring, makes your drive more safely. 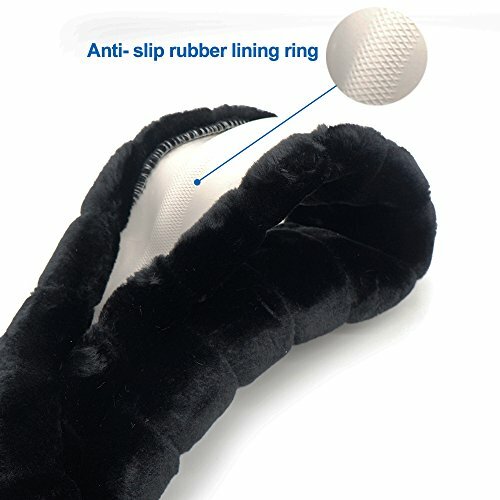 ✔ 100% COMFORT GUARANTEED-Super soft and luxurious. 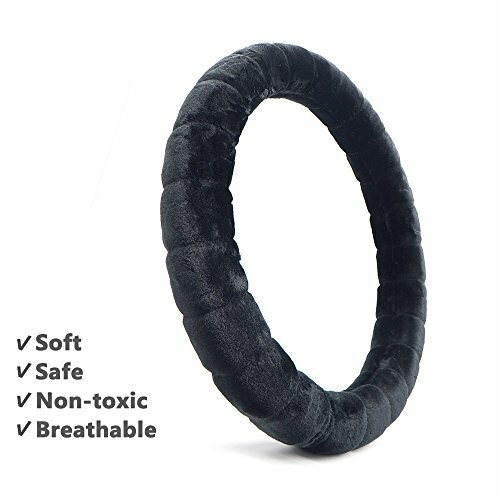 Assists in keeping your hands warm ,perfectly for cold winter day. 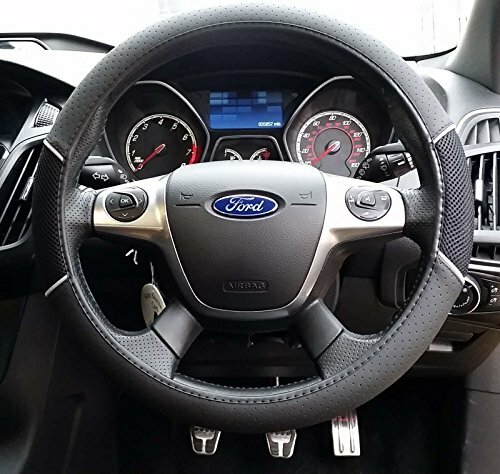 The comfotable touch feeling will bring your driving experience more relaxing and enjoyable. 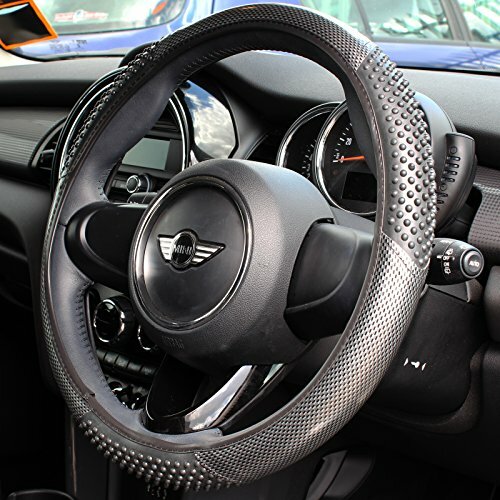 ✔ THE BEST DECORATION-It decorates your car and improves the appearance of old or dirty steering wheels.Protecting and prevent from the sunshine, water, dirty and other eroding. 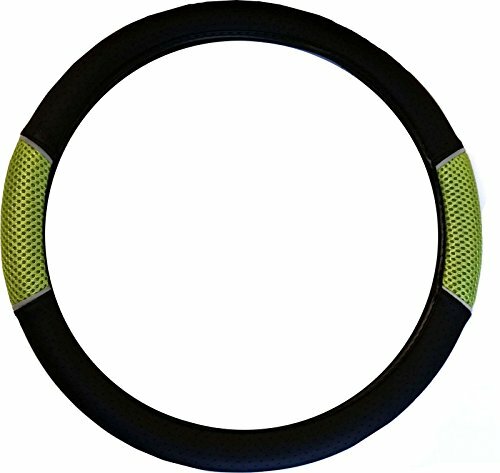 ✔ EASY TO INSTALL-Simply slip it right on to your steering wheel and your good to go.